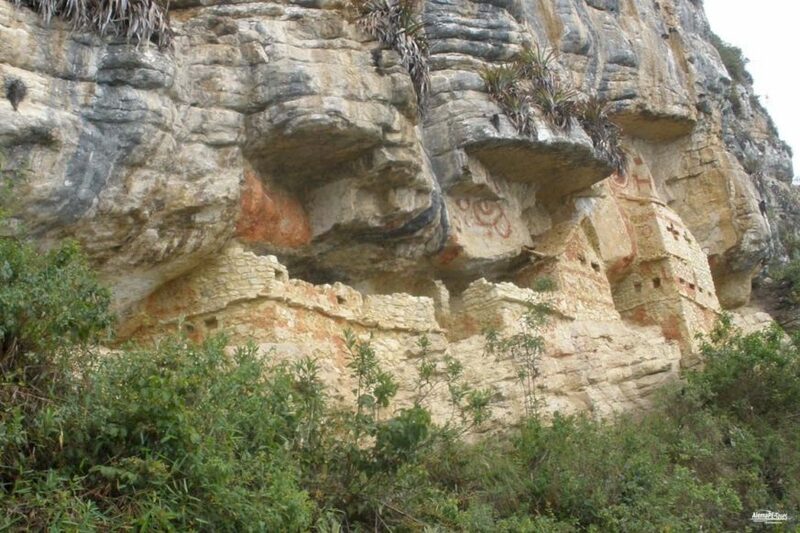 Chachapoyas was founded on 5 September 1538 by Alonso de Alvarado, a general Francisco Pizarros. 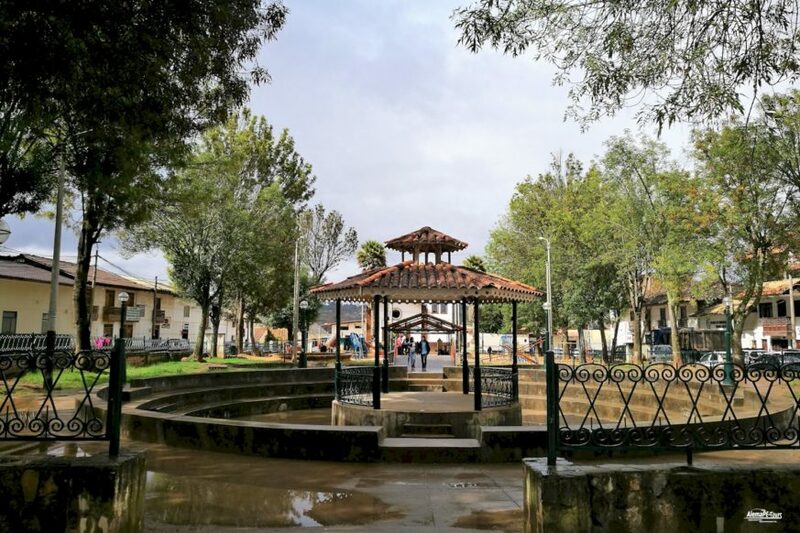 The ubiquitous small black wooden balconies, the division of the streets in Cuadras, the roofs with the traditional roof tiles and the plaza adorned with benches, hedges, many flowers and a bronze fountain in the middle testify that Chachapoyas was the center of the colonial rulers in northeastern Peru. from which the Spanish conquerors began their expeditions into the Amazon region from the 16th century. How do you come to Chachpoyas? 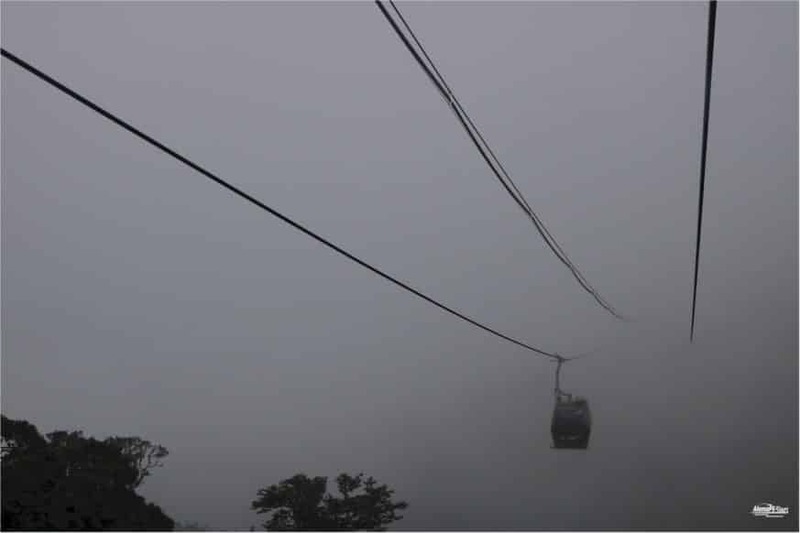 The journey by bus from Lima to Chachapoyas takes about 22 hours, the airport is currently served by any airline regularly. 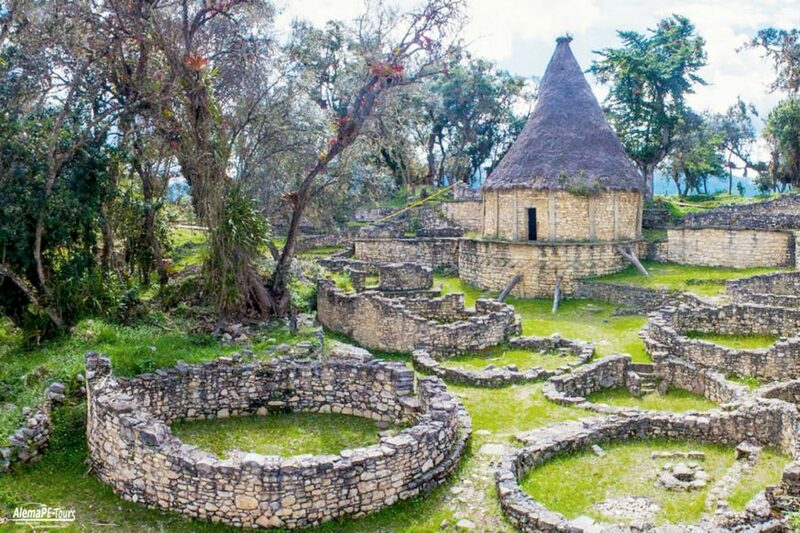 Chachapoyas is the starting point for travels in the footsteps of the eponymous Chachapoyas culture, from which there are numerous remains in the area, including huge ruins, the largest being the Kuelap fortress. 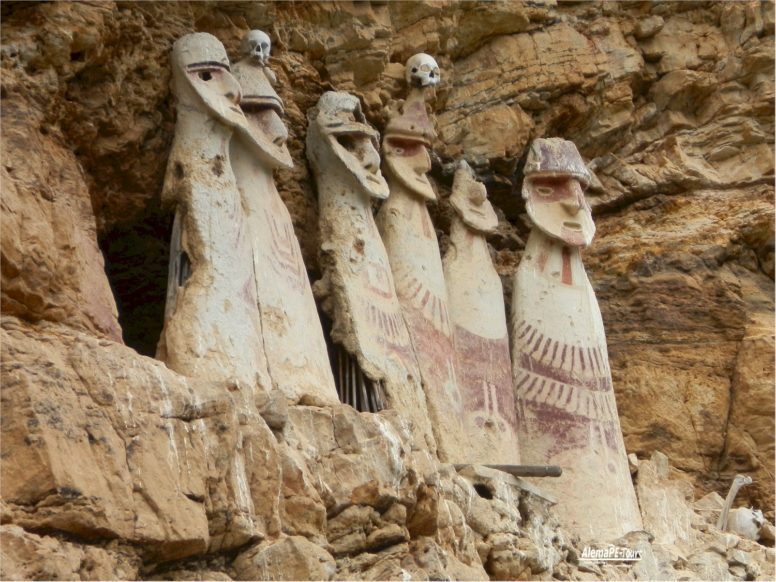 In 1965, the archaeologist Federico Kauffmann-Doig discovered the clay figures named Purunmachus (Old Men), the sarcophagi of the Chachapoya. 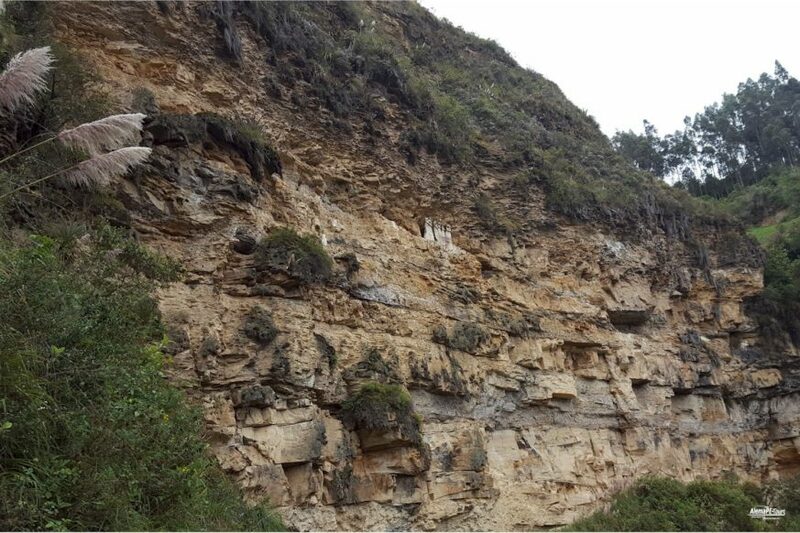 Up to thirty of them with a size of about 0.60 to 1.10 m are in the narrow rock niches of the Andes. 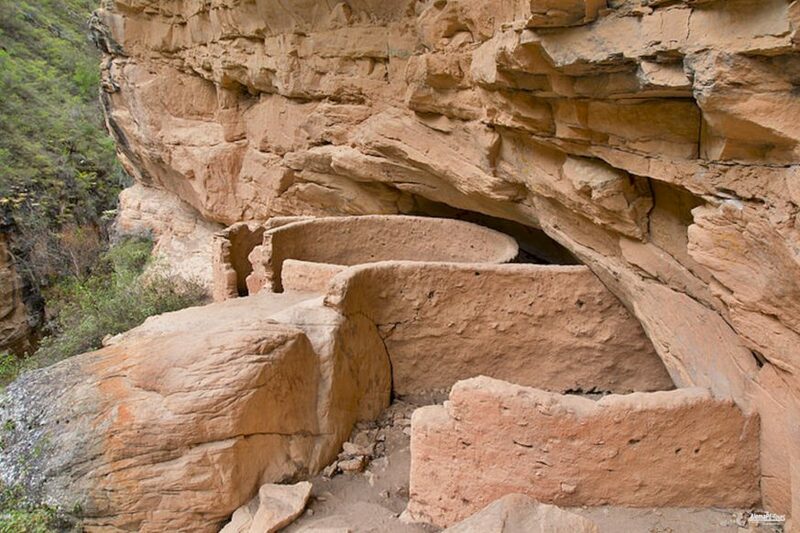 They represent the connection to the ancestors. 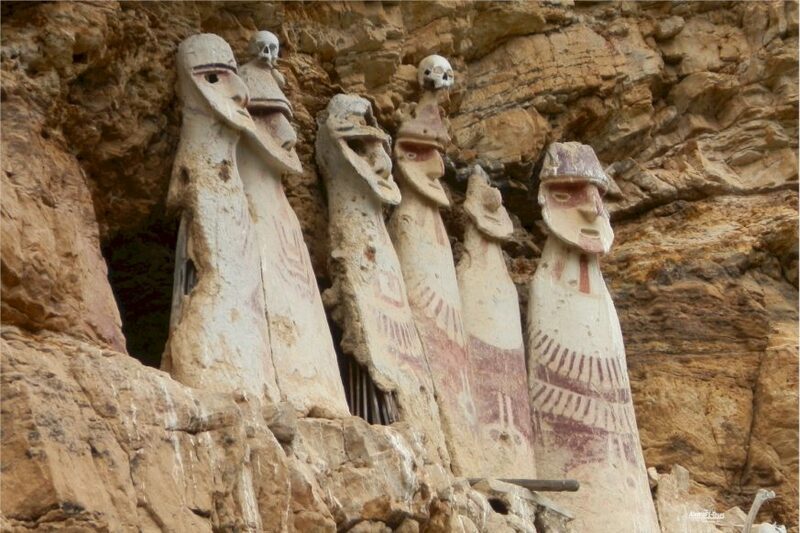 In the years around 1990, a large burial ground with mummified bodies was found in northeastern Peru, near the condors. 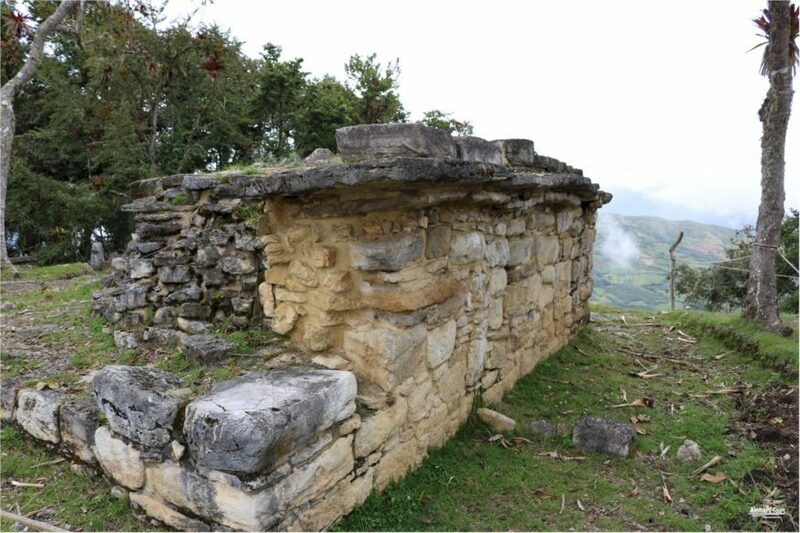 In these and earlier discovered tombs of the Chachapoya, the dead, who had previously been buried in Chachapoya style, had been dug up and re-buried according to Inca art. 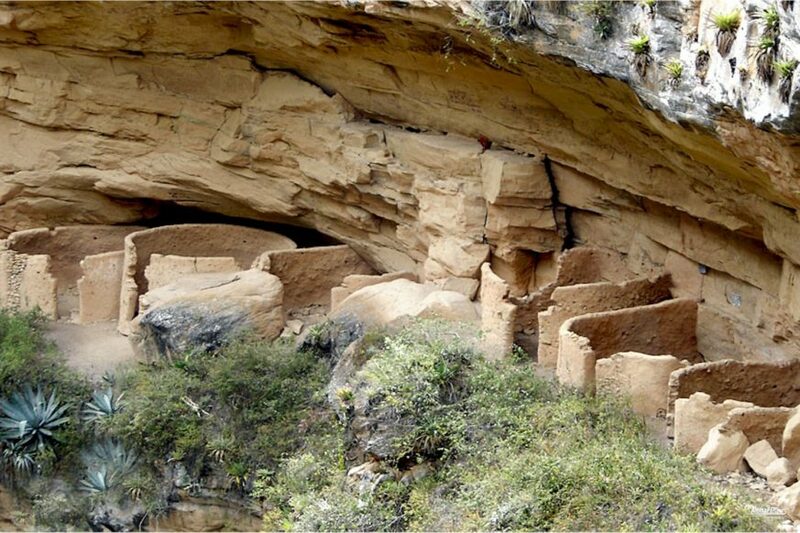 Maybe to break the resistance of the Chachapoya against the Inca. 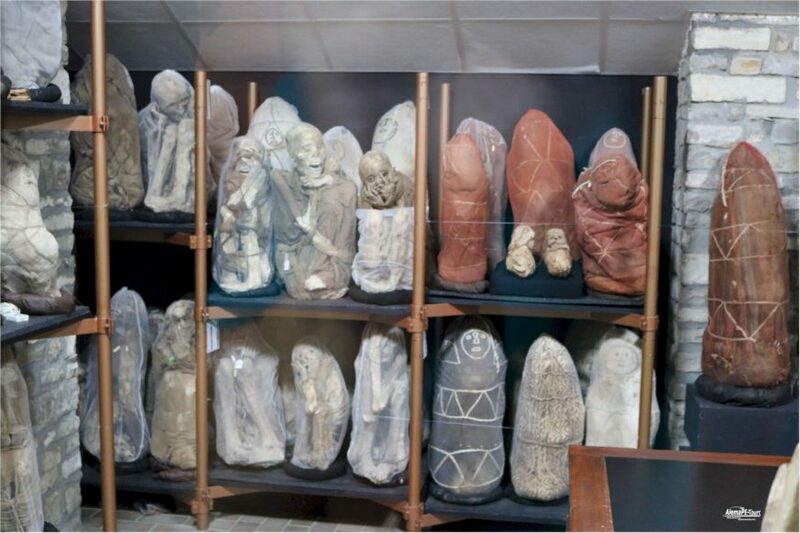 Since the year 2000, the mummies and other finds of the Chachapoya culture are exhibited in the Museum Centro Mallqui in Leymebamba. You can find another website of the museum here. We can definitely recommend a visit to this museum. 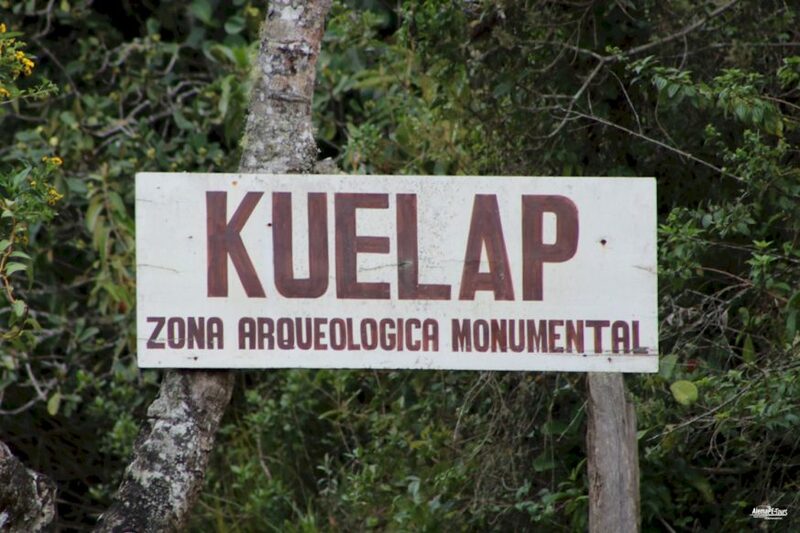 In 2004, a research team led by explorer and journalist Gene Savoy discovered a huge urban facility spanning more than 65 square kilometers at Ocumal in Luya province. It is surrounded by a wall with watchtowers. 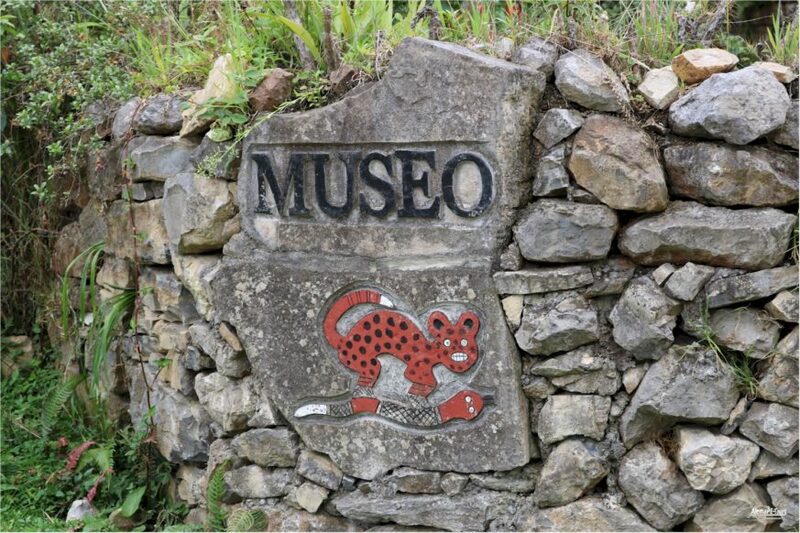 Altogether, the city is made up of about six plants on the hills along the Huabayacu River, connected by paved paths. The city was called Gran Saposoa. 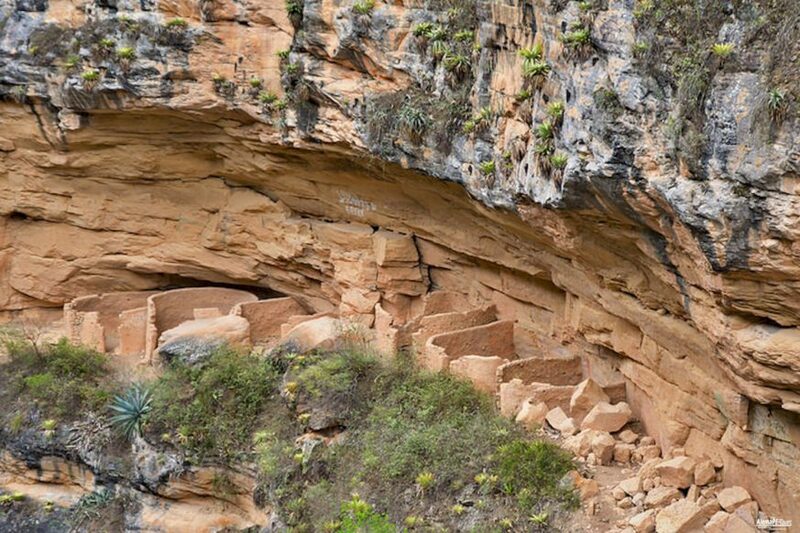 The largest fortress of the Chachapoyas culture to date is Kuelap, located near the city of Chachapoyas. 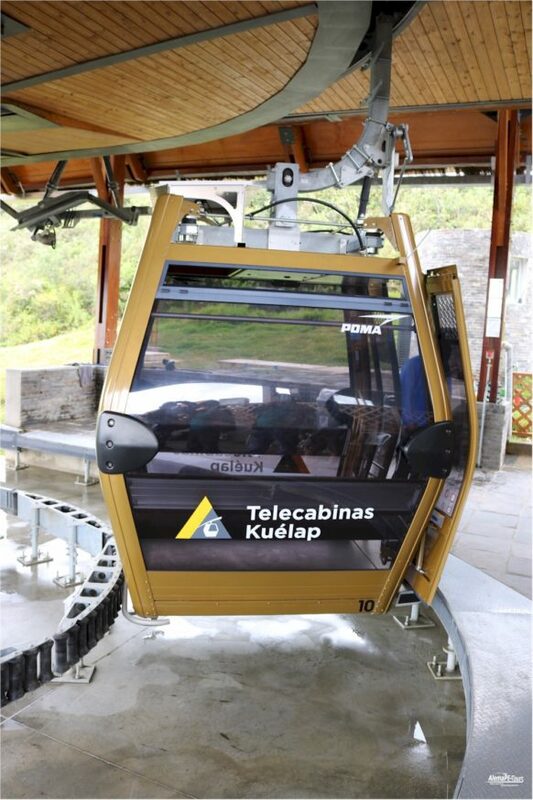 Since March 2017, a new connection with bus from Nuevo Tingo to the valley station of the cable car connection from Nuevo Tingo to Kuelap is now in operation. 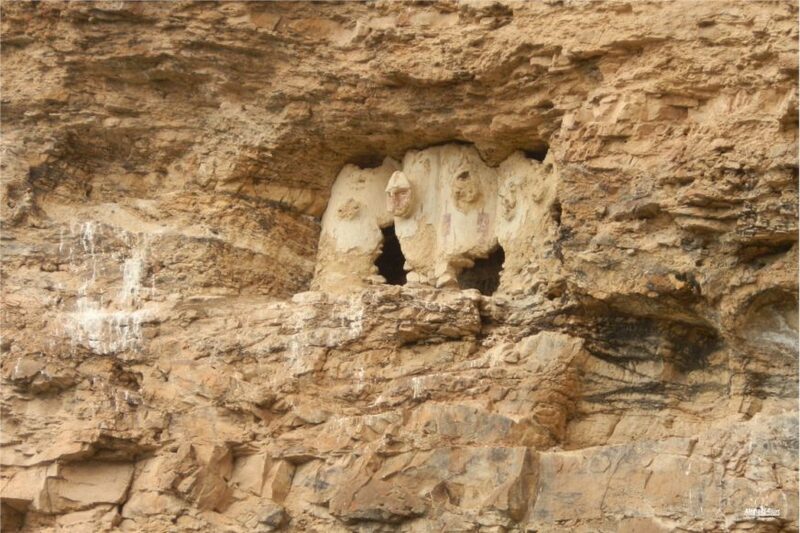 Not far away, the grave figures of Karajia were recently discovered. 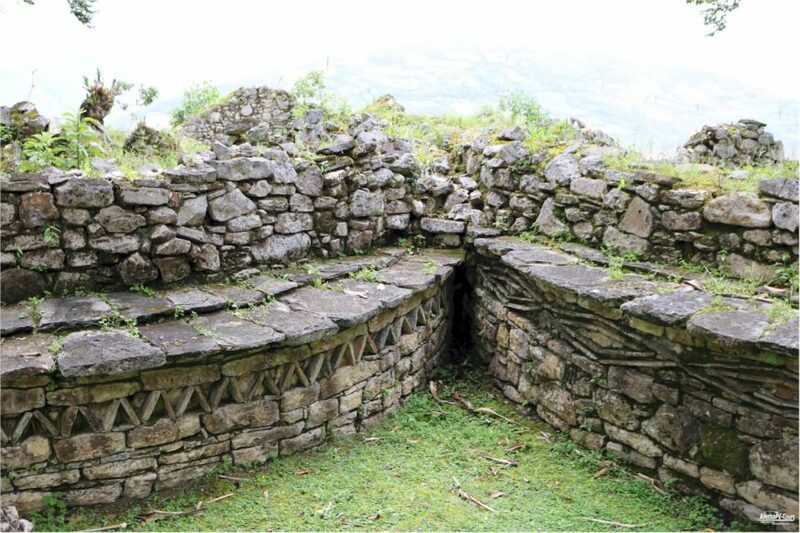 Some of the archaeological sites further south in the Río-Abiseo National Park are also attributed to the Chachapoya culture. Most festivals in the area are of religious origin, so the patrons of the village are especially revered. In the middle of August there is an annual festival of the patron saint Virgen Asunta. The festival takes place until the 15th of August – Assumption of the Virgin Mary. There is also the “Festival del Guarapo”, the festival of sugarcane must. The statue of the Virgin Mary is carried from church to church these days and accompanied on the way with music and confetti by many people. In each church a special altar is designed for the patron. 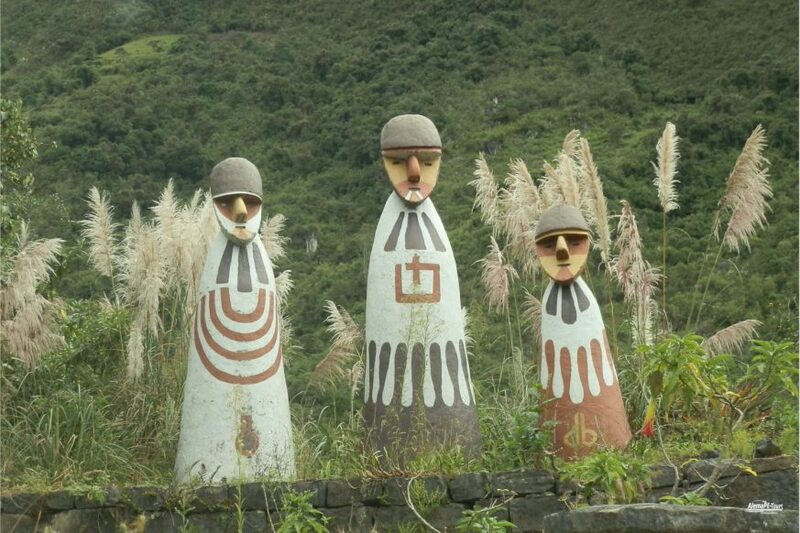 On the 6th of June is the festival of the “Pampas de Higos Urco” commemorating a won battle for Peruvian independence. 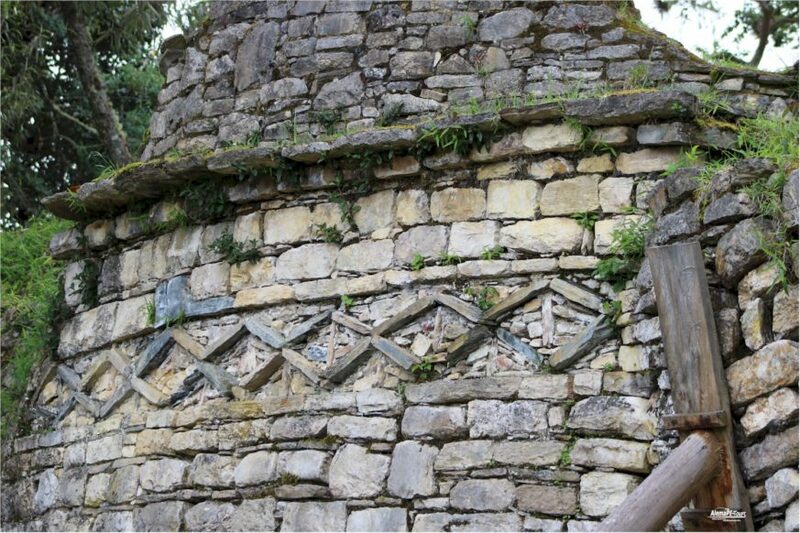 The “Fountain of Yanayacu” was, according to legend, built on the spot where Toribio de Mogrovejo, second archbishop of Peru, touched a rock with his walking stick during his visit to Chachapoyas. 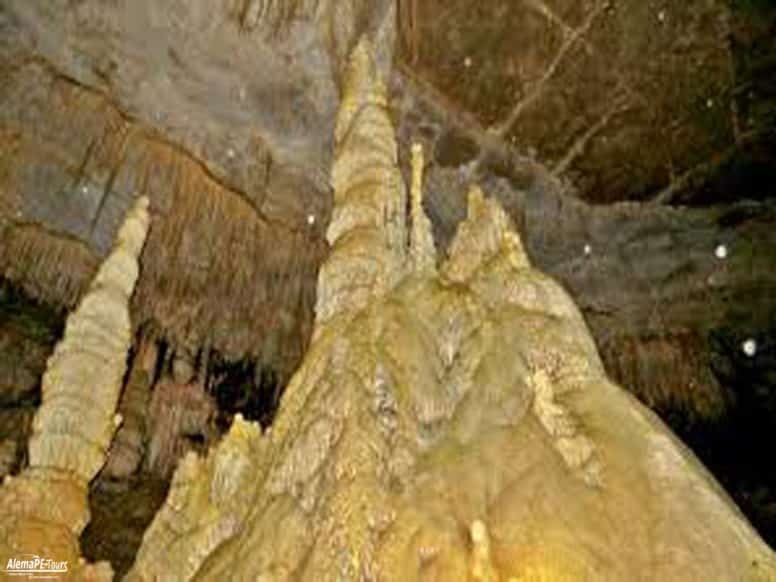 At the moment of contact, a spring began to bubble out of the rock, ending with its water the dry period that was tormenting the region at that time. 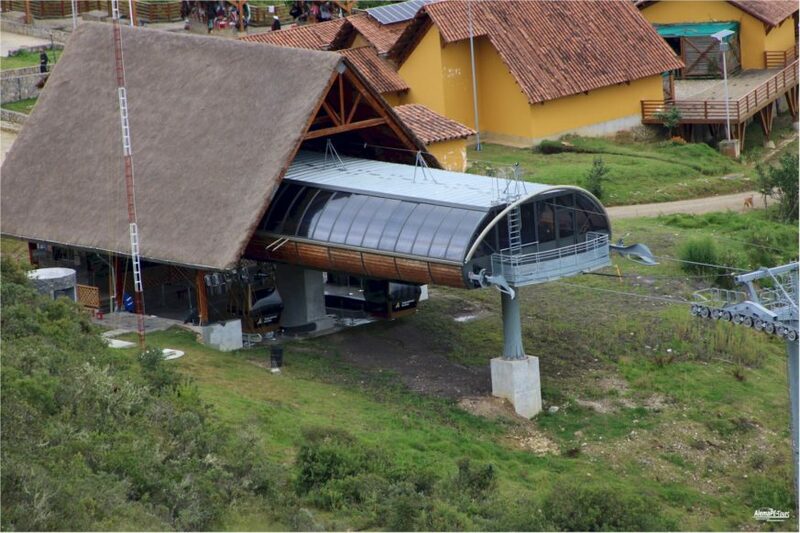 It is located on the “Cerro Luya Urco” about one kilometer from the Plaza de Armas of Chachapoyas. The source that is still active today is also called the “source of love”. This chapel has been built in a modern style with some colonial influences. 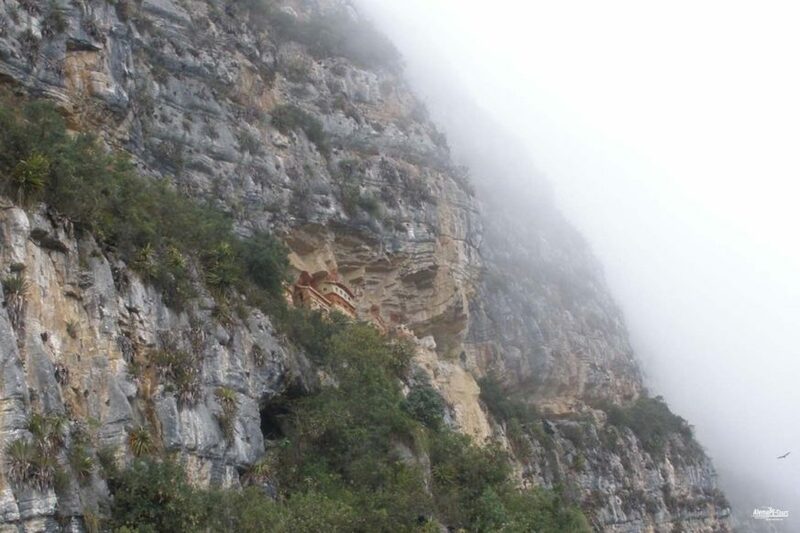 She is the home of the “Virgen Asunta”, patroness of the city of Chachapoyas, whose feast is celebrated in August. 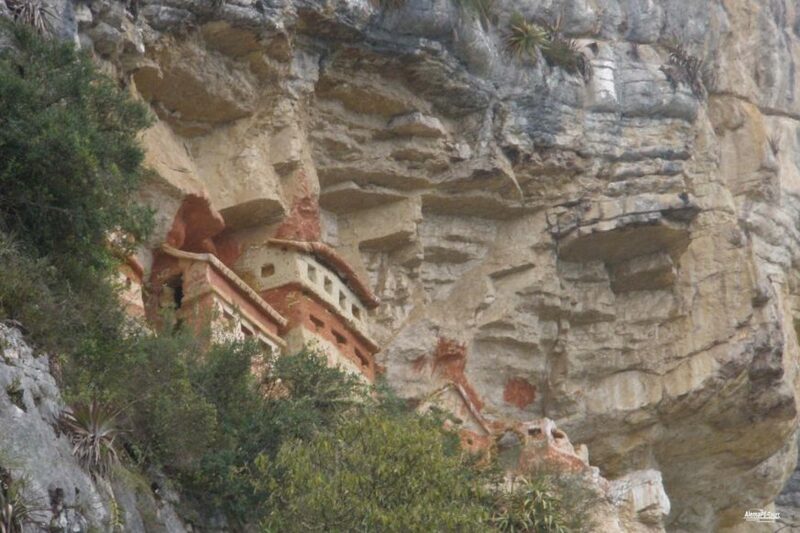 In this chapel, which belongs to the retirement home of Chachapoyas, there is also the clothing room of the statue of the Virgin with over 100 different dresses and pieces of jewelery. The house where Toribio Rodríguez de Mendoza was born is now the bishop’s house of the Diocese of Chachapoyas. 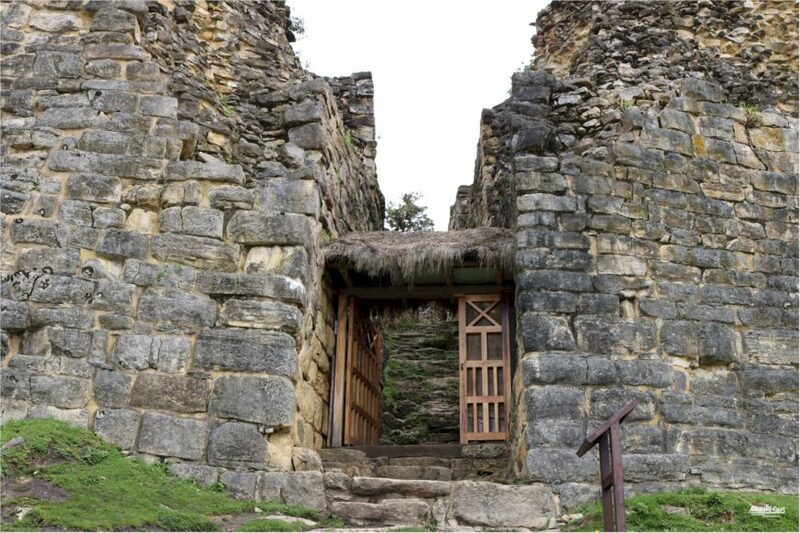 It is an ancient house in the typical Chachapoyan colonial style. 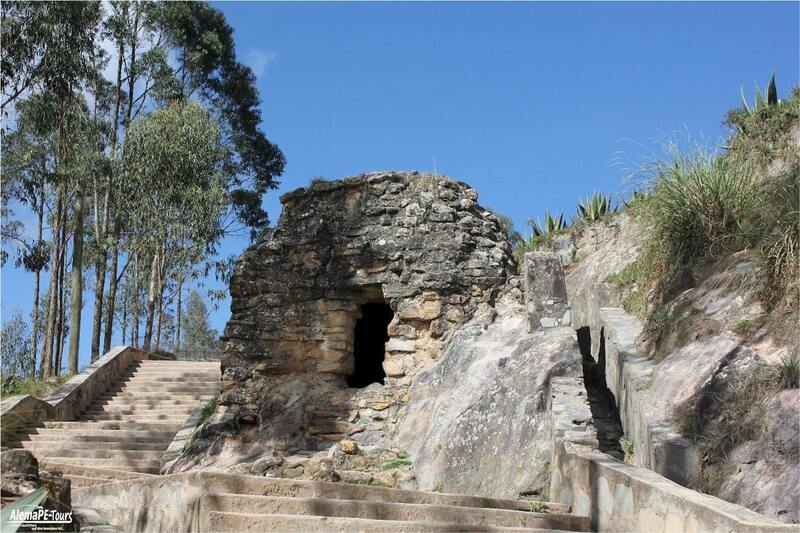 Inside you can see antique pieces of furniture, memorabilia of the bishops of Chachapoyas, an ancient bible and other pieces from the colonial period. 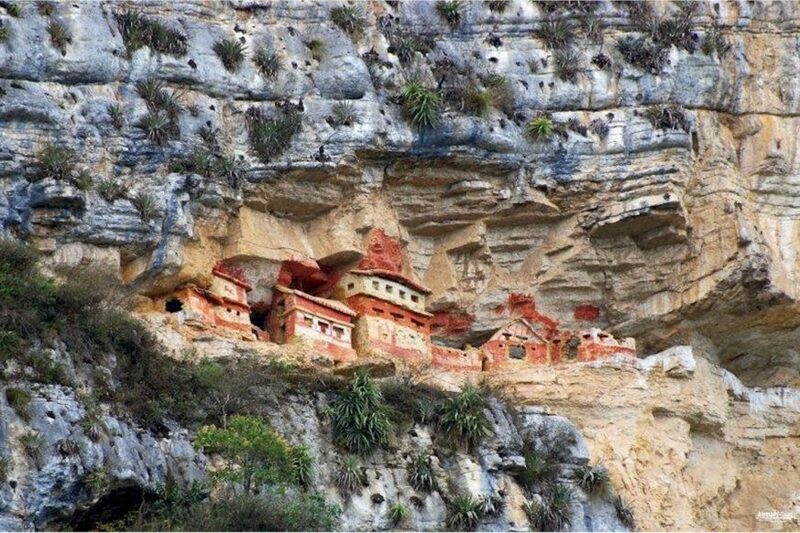 Monsante House is a monument that preserves the traditional Chachapoyan architecture. Previously used to dry tobacco, it now houses a hostal. 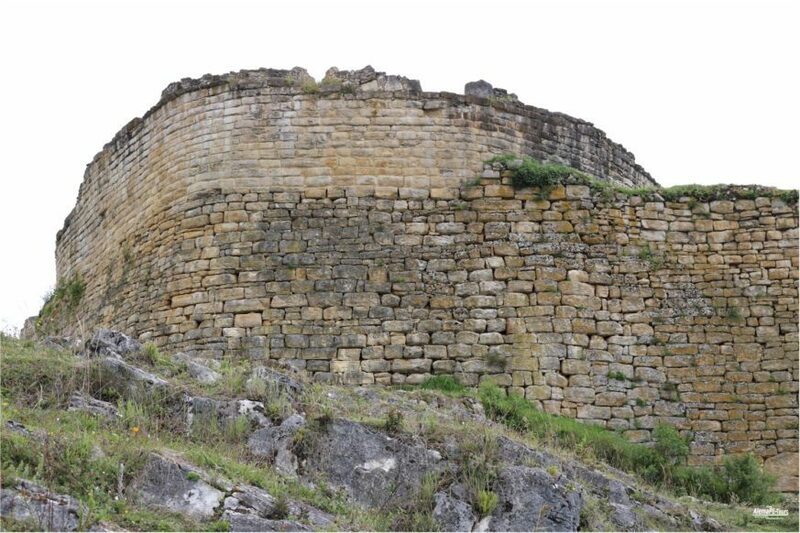 For several years Chachapoyas has its own university, the Universidad Nacional Toribio Rodriguez de Mendoza, which is located near the Pampas de Higos Urco, where the Chachapoyan population on June 6, 1821 won a significant battle against the Spanish colonial rulers, then on the ” Street of Triumph “to enter the city and celebrate its victory. 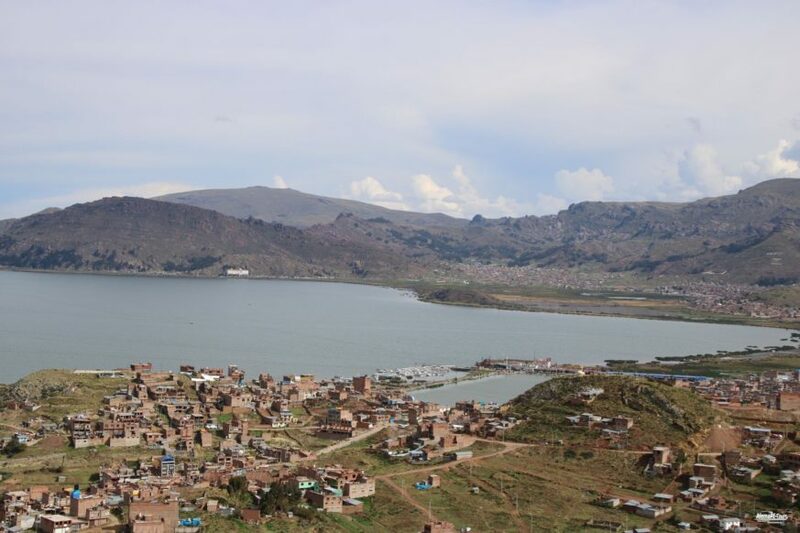 Chachapoyas is the seat of the diocese of the same name. 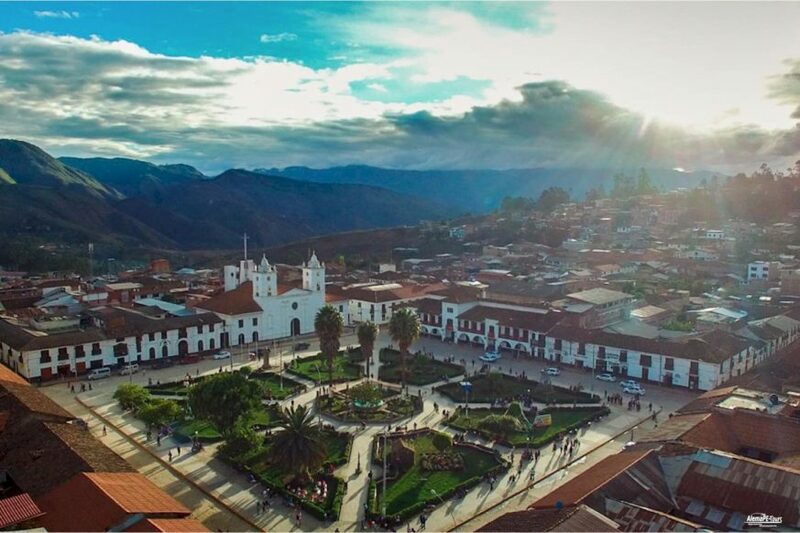 Since its colonial cathedral was destroyed by an earthquake in the 70s and had to be demolished as a result, stood in Chachapoyas, right on the colonial Plaza de Armas, a very modern cathedral, which is visited by many hundreds of believers every day. The interior of the church is – following the second Vatican Council – arranged all around the altar, which is the center and is bounded on the back by another semicircle, on which also works of art of the destroyed cathedral can be found. The cathedral is facing south. In the west wing are the urns with the ashes of former bishops of Chachapoyas, such as the deceased in 2006 z. Antonio de Hornedo Correa and Octavio Ortiz Arrieta. The conversion of the cathedral is now completed. The colonial facade with two characteristic towers has been completed. 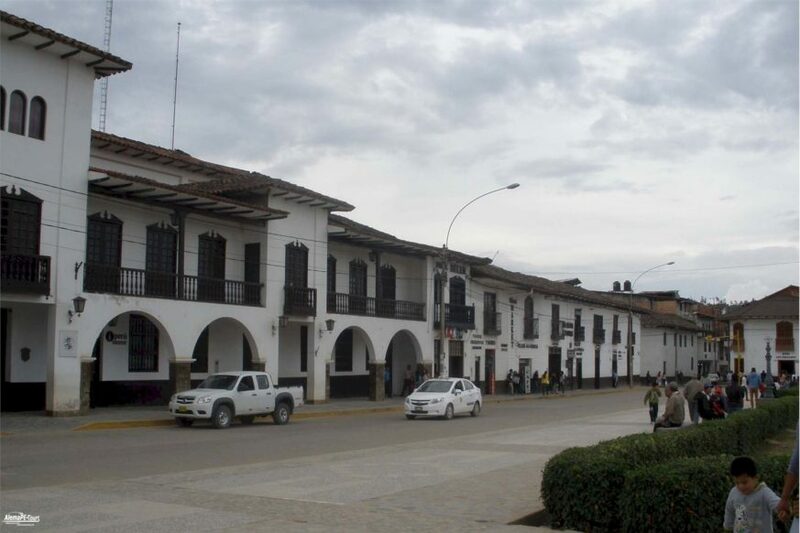 El perimetro de la plaza de armas de la ciudad de Chachapoyas, se encuentra rodeada de hermosas casonas coloniales con balcones tradicionales; entre ellas destacan el local de la Municipalidad Provincial y la casa donde nacio el precursor de la independencia Toribio Rodriguez de Mendoza, que hoy es casa y sede del Obispado de Chachapoyas. 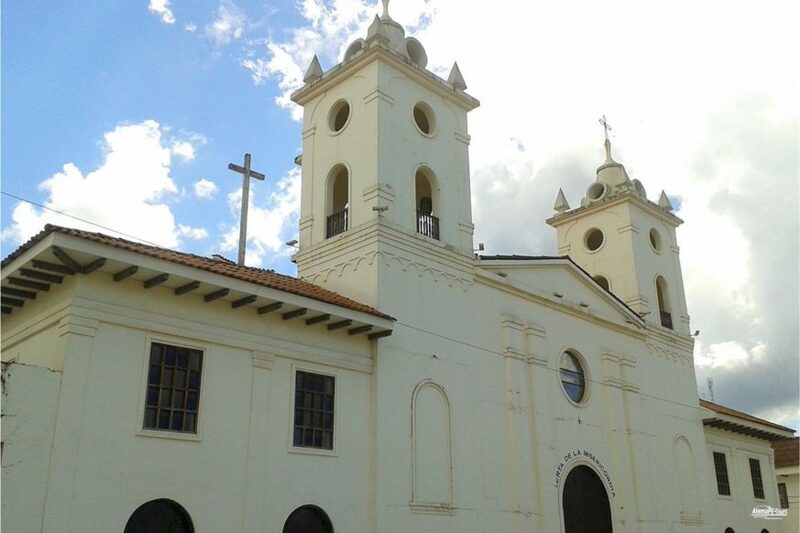 En su perimetro se encuentra la Iglesia Catedral de Chachapoyas; la cual se encuentra en la esquina de las Calles Amazonas y Nicolas Arrieta, en la parte central de la plaza se ubica una pileta de bronce de estilo colonial. 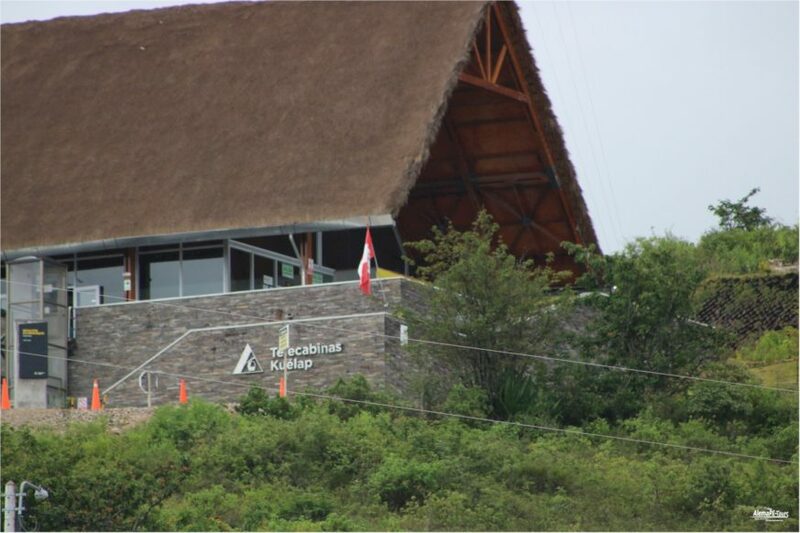 Direct flights to Chachapoyas Airport are not common. Therefore, they must be confirmed at Jorge Chávez International Airport. The aircraft offering the service come from the Air Force of Peru with support flights. 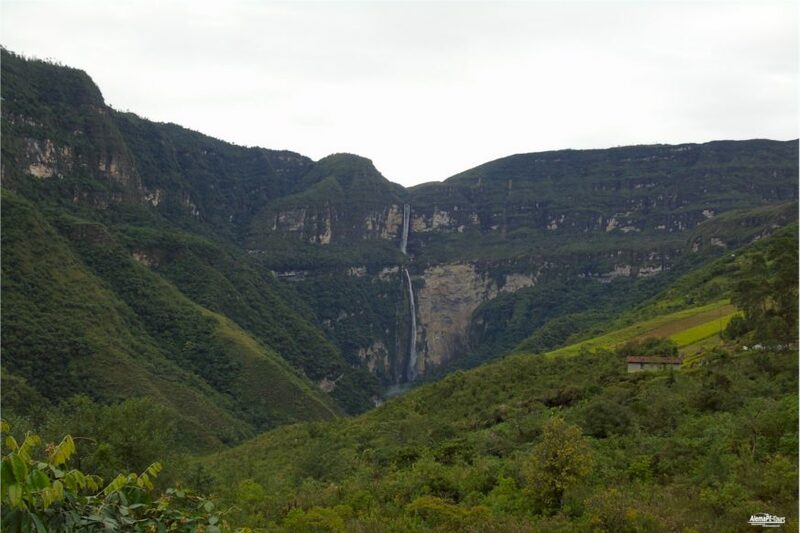 Another option for driving to Chachapoyas is to reach the nearby airports and then continue the journey by bus. If you choose this option at Tarapoto and Chiclayo airports, the journey takes between 8 and 10 hours. 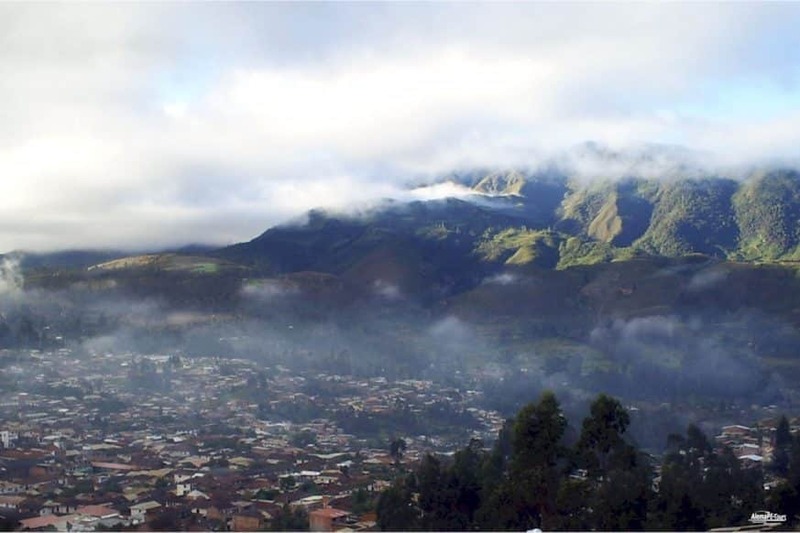 It is also possible to reach Cajamarca Airport, from where the journey takes about 12 hours. 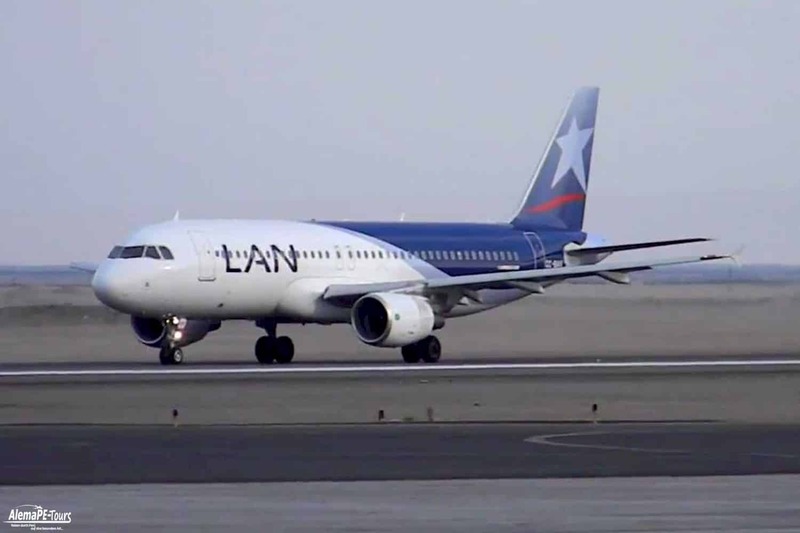 The lines offering service from Jorge Chávez Airport are LAN, LC Peru, StarPeru and Avianca. 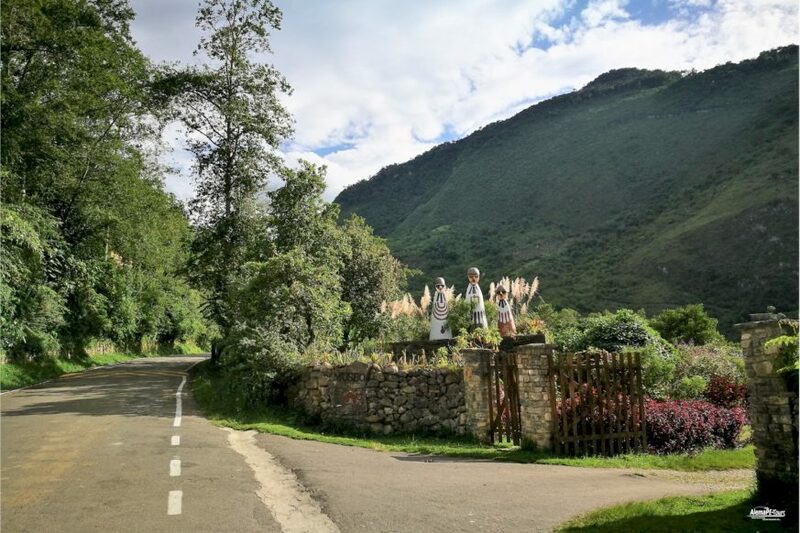 How to get to Chachapoyas by land? 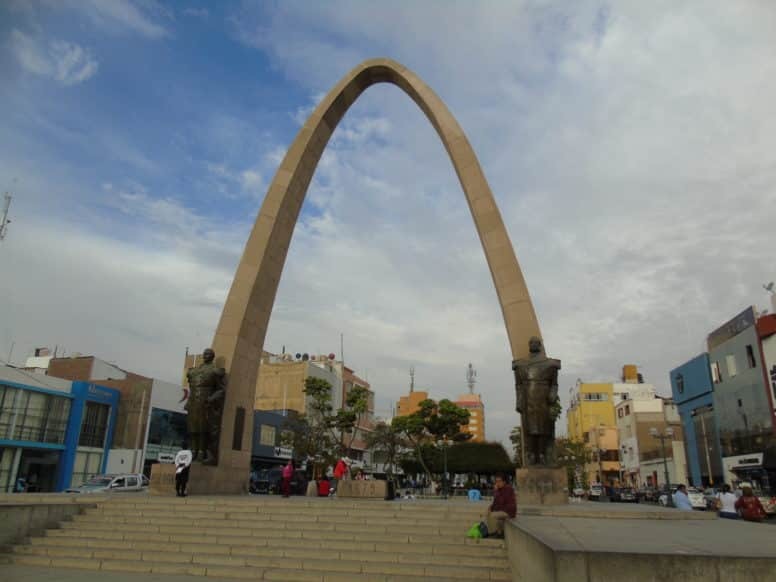 From Lima you can take the buses of Movil Tours and CIVA. The journey takes about 22 hours. 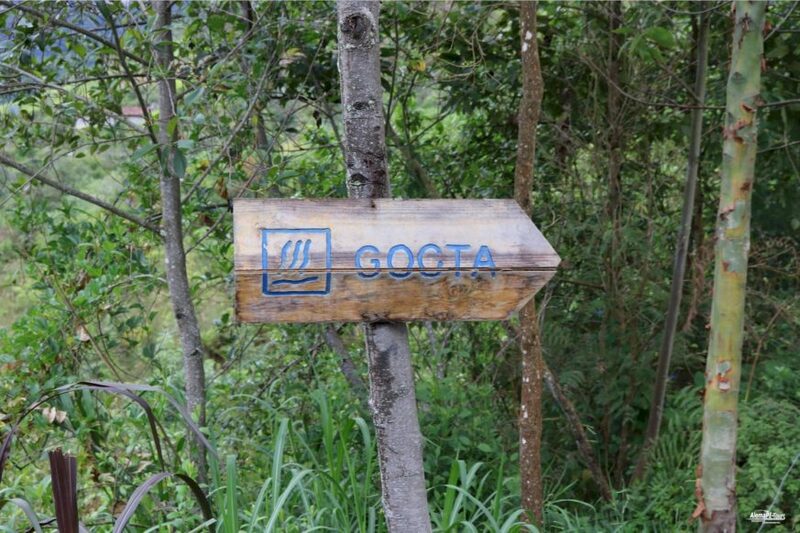 GH Bus offers Trujillo-Chachapoyas service. From Trujillo the journey takes about 12 hours. 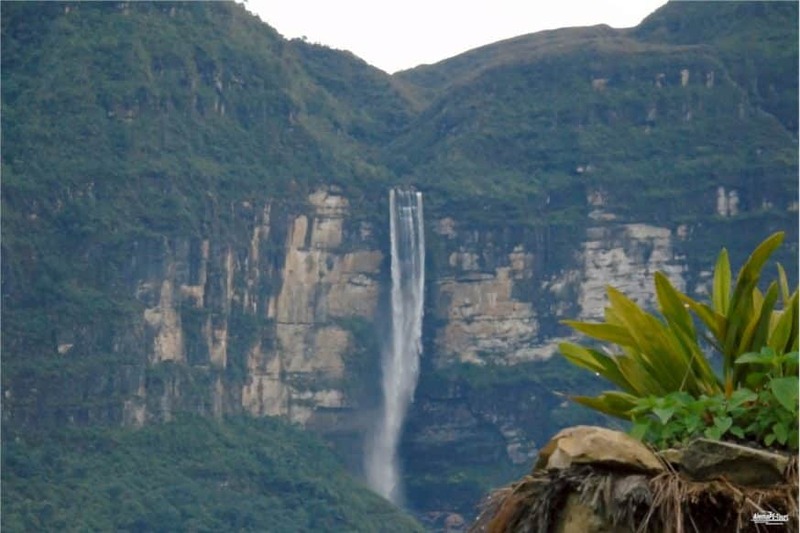 The companies Movil Tours and GH Bus provide the service for Chachapoyas. From Chiclayo there are buses from Movil Tours, which have a departure to Chachapoyas around 9pm and arrive at 6 am the next day. The company CIVA also offers the service and the buses run around 16 hours. 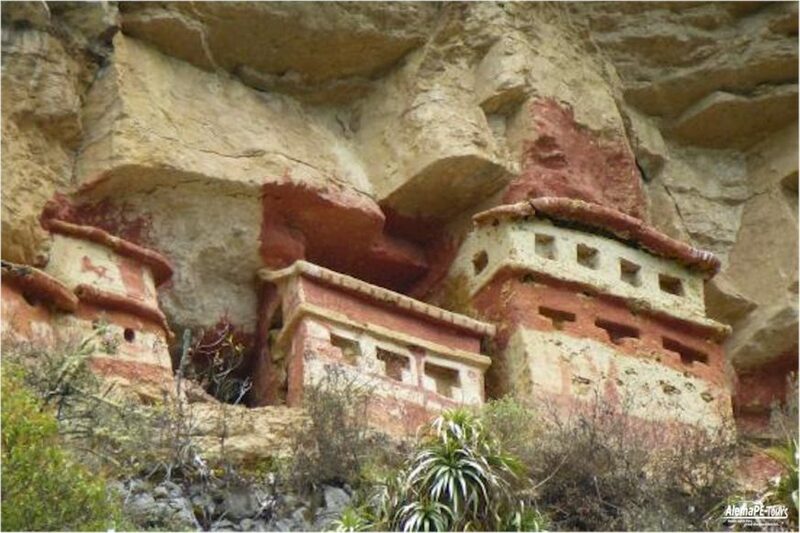 If you arrive by plane and want to travel to Chachapoyas at night, Transervis Kuelap, GH Bus provides night service. In addition, Transportes El Expreso offers the service at 20:30. 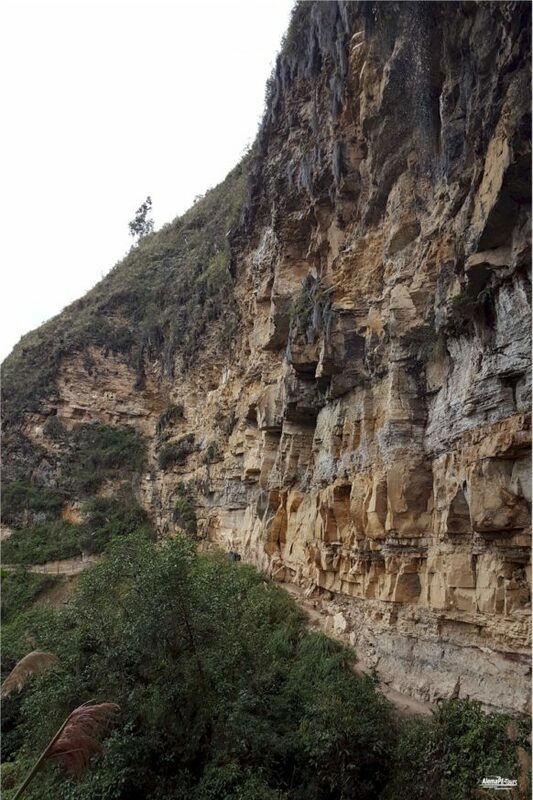 From Cajamarca the company Virgen del Carmen drives by minibus to Chachapoyas. The journey takes about 9 hours. 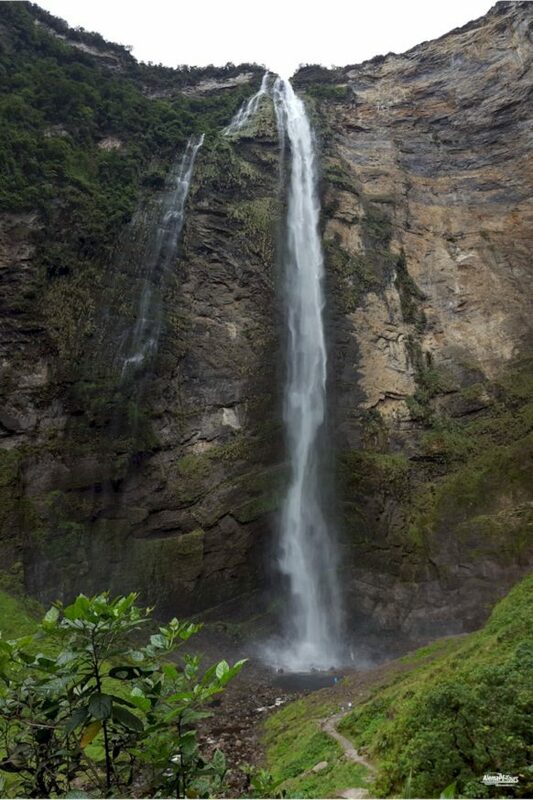 If you want to enjoy the scenery while traveling, the Cajamarca-Chachapoyas route is the best option. 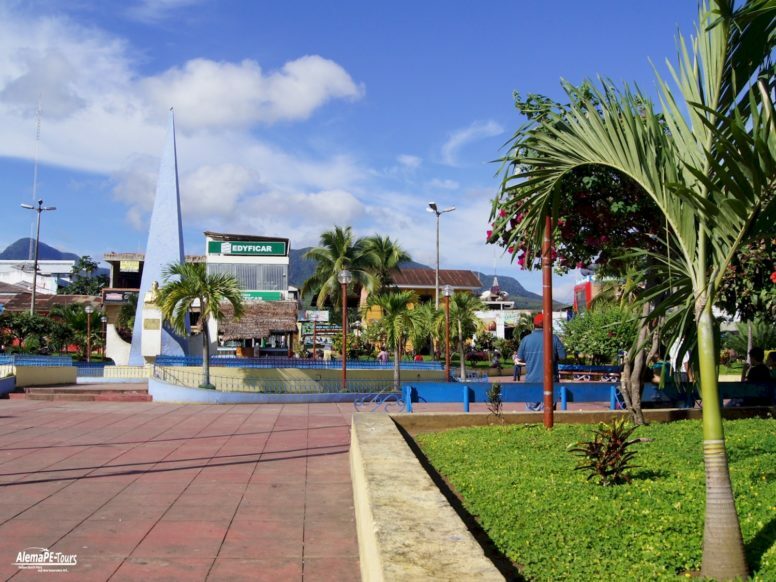 From Tarapoto Tourism Selva has buses with three daily departures (6:30, 10:00 and 13:00), the journey takes about 8 hours. The company is located in Jr. Salamanca 956. 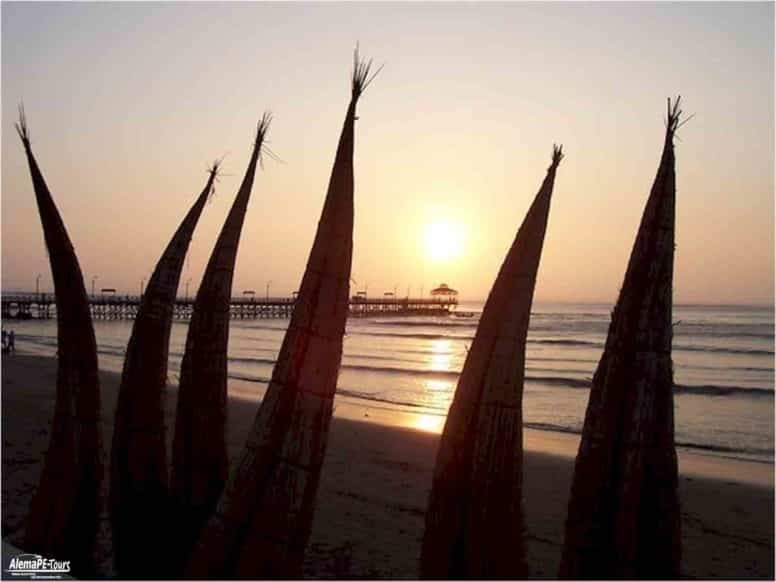 From Mancora you need to travel to Chiclayo and drive to Chachapoyas.